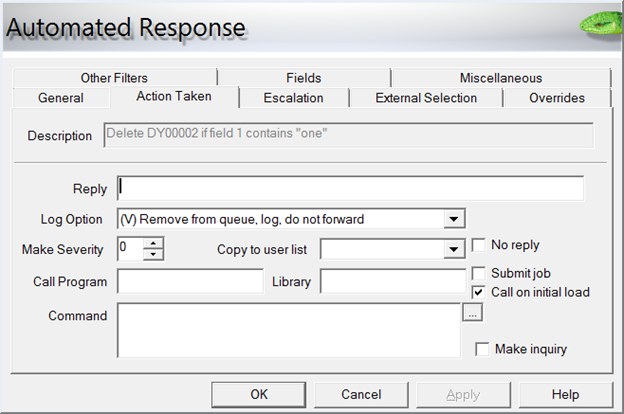 Depending on your workflow, you may have a need to be able to immediately answer and then delete certain messages that are forwarded to the QMessage Monitor console, based upon their message data. 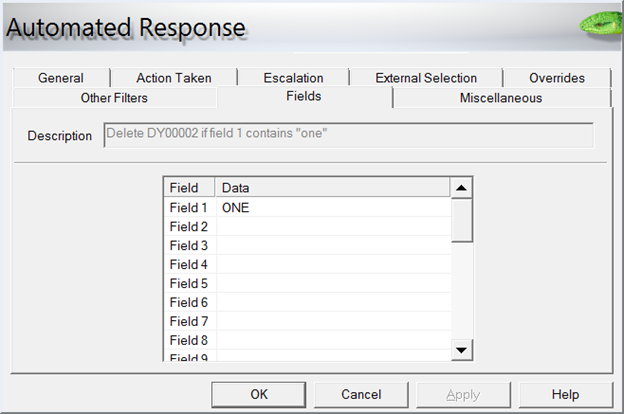 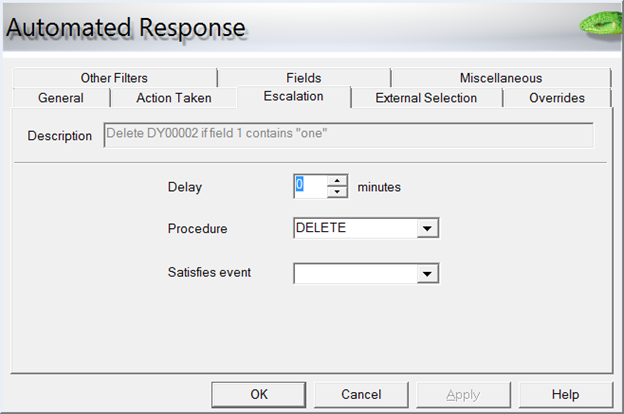 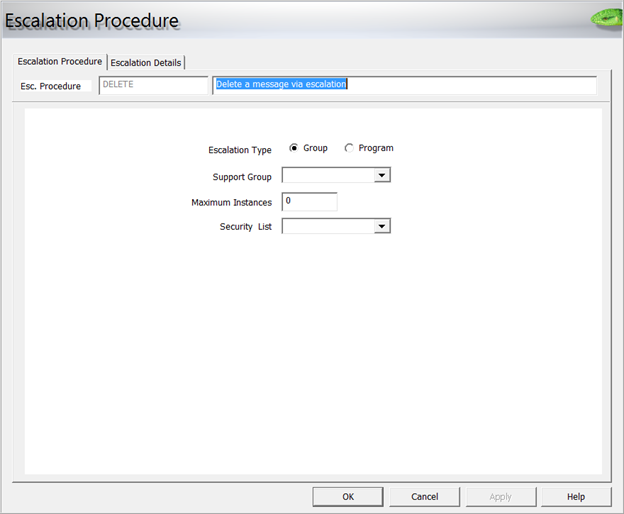 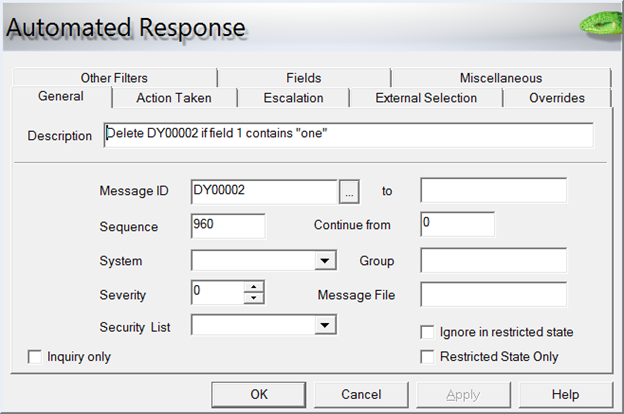 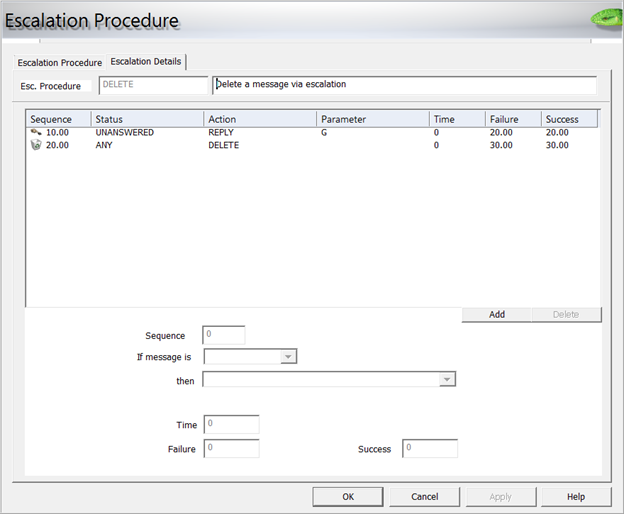 You can use the DELETE function within QMessage Monitor’s escalation procedures to accomplish this. 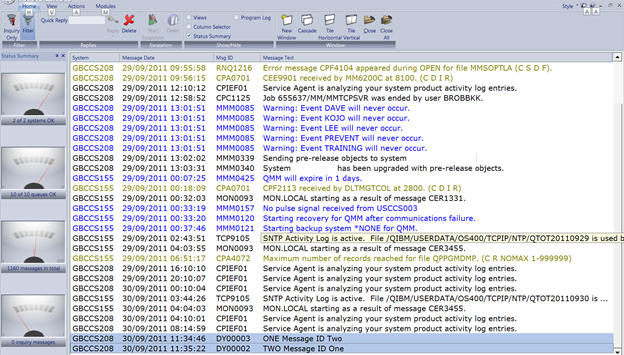 The original message has been deleted but the other two messages are present on the console.